Join us for fun, fellowship and study. Cost is $95 per person. Sign up outside the office. See Mark Strobel or John Pierre for more info. 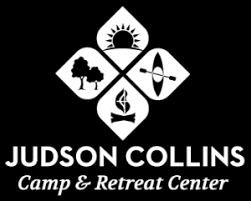 We’re happy to be back at Judson Collins Retreat Center this year. And, there is no book to purchase or (attempt) to read prior to the retreat! We are all faced with decisions that we never anticipated having to make. And, we usually have to make them quickly. In “Your Move,” a four-session video study, author and pastor Andy Stanley presents four questions that will help us make sound decisions – withGod’s help – in unexpected situations.